Graduating from college ushers in a whole world of changes. From landing your first job to how you structure your days to not seeing your friends as much as you used to, it’s a big transition. Despite these changes, it’s still important that you make financial planning a priority. If you do that now, you’ll find it so much easier to avoid common money problems in the future. 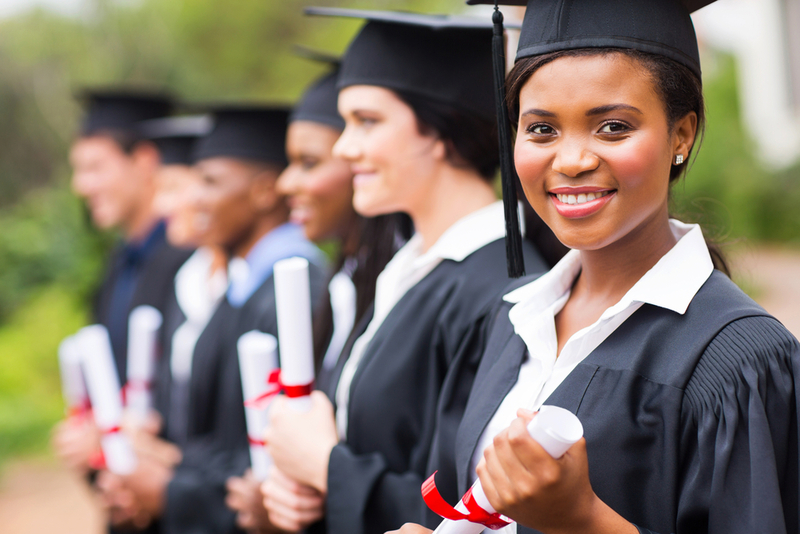 Before you make any major financial decisions, consider the following tips for new college graduates that will set you up for success. As we just mentioned, it can be tough transitioning from college to work. Nonetheless, that’s not a good reason to put it off. For the most part, you should take the first job you’re offered after college, so you can begin bringing in money and paying off your debts. Also, as you may have heard, it’s easier to get a job when you have one. So while you may not land your dream job right away, you can leverage that initial position into something better. Your budget doesn’t have to be extremely detailed or intricate to get started. At the beginning, all you want is a plan for each paycheck you bring in. What you want to avoid is spending all your money on luxury items and letting your debt pile up while your savings go empty. Although you can definitely revise it as time goes on and circumstances change, create a budget right away so your finances aren’t in freefall. One thing a budget will help you do is see just how much you’re already spending. Still, new college graduates are often tempted to add to their mounting debt. This may include anything from a new car to a nice, big apartment. For now, focus on keeping your costs down. Share an apartment with a friend or live at home. Choose public transit over a car payment and insurance. Even after you have a full-time job, consider other options for making money on the side. Financial planning is usually difficult for new college graduates simply because they aren’t making a lot of money to begin with, so having some spare cash at the end of every week can really help. We know how overwhelming life can be for new college graduates. That’s why we’re here to help if you’d like the support of your own financial advisor. Our staff will set you up for long-term success and will always be around to answer any questions you may have and offer financial advice specific to your unique situation. Contact us today and we’ll make sure you start your financial path off on the right foot.